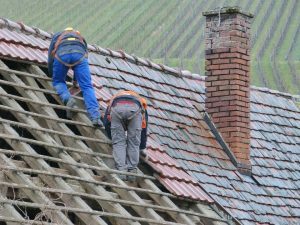 A roof that leaks is a problem in any weather, but a roof that suddenly begins to leak during a heavy rainstorm can quickly turn into an emergency. Metal roofs can experience corrosion over time, so some homeowners may be experiencing roof leaks simply because of wear and tear from their metal roofs. 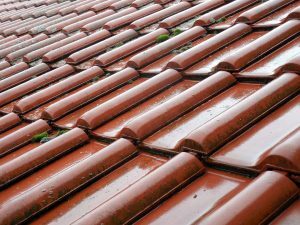 This is a particularly difficult problem to fix during seasons with heavy rain, which can cause additional damage to a corroded roof. 5. Rain water leaks through the cracked the rubber vent boot, runs down the vent pipe and drips onto the drywall ceiling. persistent heavy rains caused enough water for the leak to soak through the drywall ceiling and be noticed inside the house.